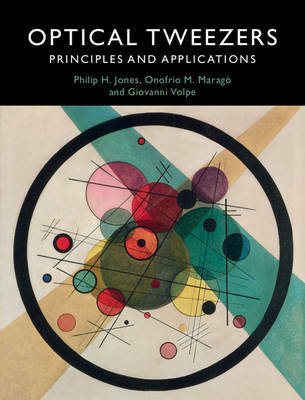 Combining state-of-the-art research with a strong pedagogic approach, this text provides a detailed and complete guide to the theory, practice and applications of optical tweezers. In-depth derivation of the theory of optical trapping and numerical modelling of optical forces are supported by a complete step-by-step design and construction guide for building optical tweezers, with detailed tutorials on collecting and analysing data. Also included are comprehensive reviews of optical tweezers research in fields ranging from cell biology to quantum physics. Featuring numerous exercises and problems throughout, this is an ideal self-contained learning package for advanced lecture and laboratory courses, and an invaluable guide to practitioners wanting to enter the field of optical manipulation. The text is supplemented by www.opticaltweezers.org, a forum for discussion and a source of additional material including free-to-download, customisable research-grade software (OTS) for calculation of optical forces, digital video microscopy, optical tweezers calibration and holographic optical tweezers.